Whether you’re talking about the time you spend in the comfort of your own home or in your office at work, the Internet has become a ubiquitous part of our lives in a variety of different ways. It’s not just how we stay in touch with friends, family members and other loved ones. It’s how we communicate and collaborate with one another. It’s how we stay as productive as possible every day and, as a result, anything less than the absolute best service just won’t do. This is a large part of why Phoenix Internet is proud to offer fast, reliable and (most importantly) affordable service to those all across Fountain Hills, AZ and the surrounding area. Located in beautiful Maricopa County, Arizona, Fountain Hills had a population of 22,489 as of the United States Census of 2010. Between 1990 and 2000, it actually held the distinction of being the eighth fastest growing city in the entire state. It’s home to a huge number of attractions and other points of interest – like the titular Fountain Hills fountain (which was once the tallest in the world), annual fairs like the Thunderbird Artists Fountain Hills Fine Art & Wine Affair and so many others. It’s also located very close to the Verde River to the east and, of course, puts you up close and personal with everything that nearby Scottsdale has to offer. 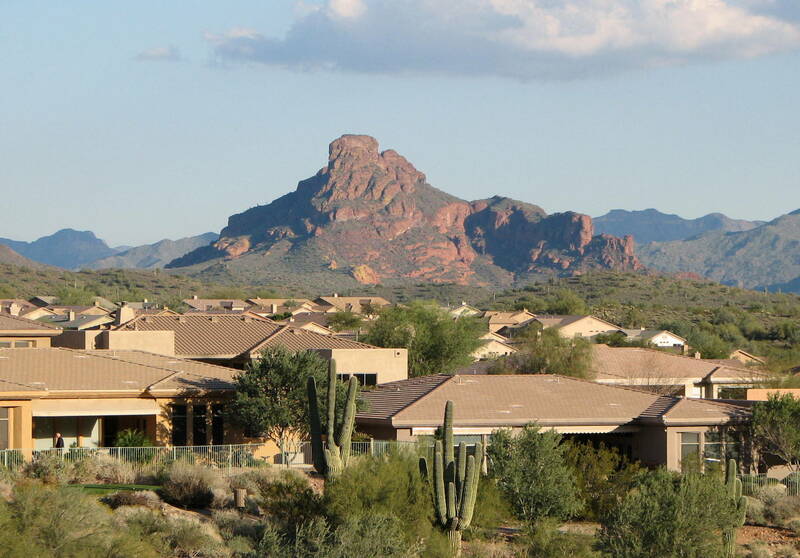 So if you’re looking for Internet service providers in Fountain Hills along with Queen Creek, Tonto Basin, Payson or any of the other surrounding areas that you know you can depend on with the fastest and most affordable business and home Internet connections around, you’ve come to the right place. Phoenix Internet isn’t that far either! Simply hop on AZ-87 South and get off on exit 143C from I-10W. Then you’ll want to follow Grand Ave for about 3 miles until you get to West Clarendon Ave. If you rely on your GPS, here are some instructions as per Google Maps. To get answers to all of your important questions or to find out more about our services, please don’t delay – contact Phoenix Internet today.